You might have noticed that the website looks a little different this week. This is because I have moved it. I decided that I didn’t want to be bothered with techy website headaches while we are away as I will probably be pretty occupied with coming to grips with our new ‘footloose and fancy free’ status. So I moved it to a platform that requires less maintenance. I won’t bore you with the details, but for the webby folk out there, I’ve moved it from a self hosted platform to wordpress.com. This means that I only need to think about content on the road. The bad news is that my sewing machine threw a wobbly so wardrobe production is temporarily halted while it undergoes a service. The good news is of course the website move and hopefully more good news tomorrow when this post goes out through the usual channels and nothing has broken … finger crossed. Plus, it’s only 2 weeks to Christmas. Yay! 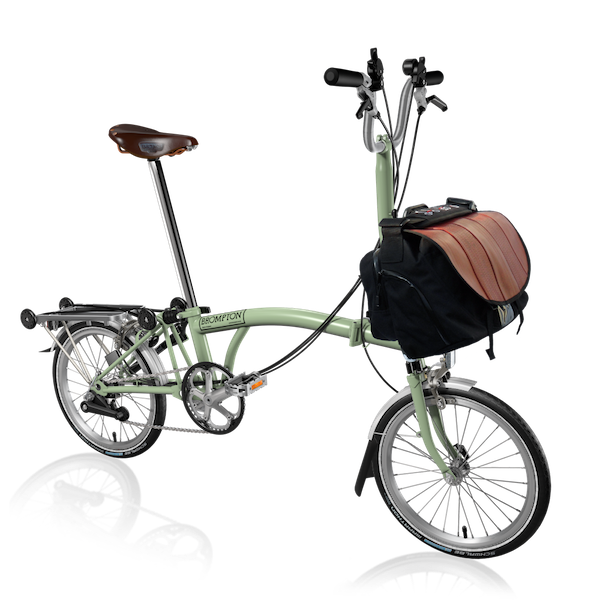 And we have also picked the Brompton specifications for our bicycles … after much ’discussion’. Now we just have to order them! Oil rig worker – unfortunately this is against most my principles, so puts it in the same category as other high earning ‘icky’ occupations. Assassin – the Husband wants to be Jason Bourne after all, so this could be a goer? I’m thinking Lara croft for me … but I don’t really have the ‘equipment’ for it. 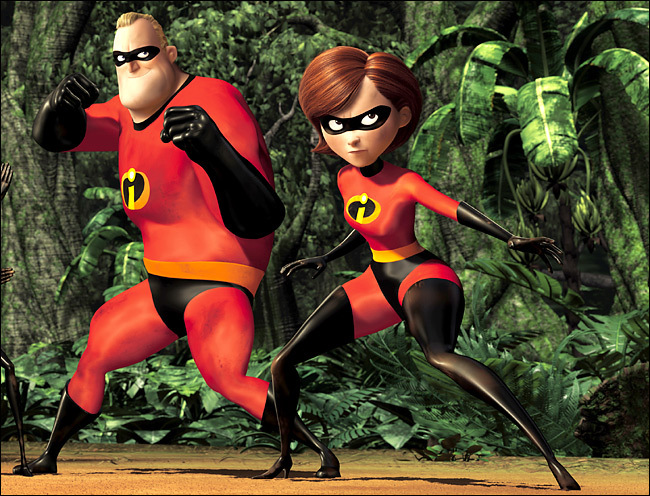 Elasti girl of the incredibles might be more my speed as as we share a similar physique. We might need to give some more thought to this as nothing is really hitting the mark. Ideas anyone? Previous Post Traveling with bicycles requires some bicycles … no really!